Listing inspirations as diverse as Jameson whiskey and Saladworks entrées, Joe Sheairs admits that he is inspired by much more than other band’s music. Sheairs is joined by Andre Comfort to form Voletta, an electronic shoegaze band formed in 2004 and based in Philadelphia. Voletta seems to reside in a dreamy nebulous area, where emotions take precedence over the details of reality. The duo’s releases comprise of one album and several EPs, the latest of which is titled, ‘A Big Mess,’ a three-track collection of B-sides and live recordings. Here’s a brief description of each. ‘Sign Language’ (2006): If Smashing Pumpkins were to do something more along acoustic lines, at least without the multi-layered guitars, it would sound something like this. ‘Voletta’ EP (2010): This is an amazing mix of 80s artrock with 90s powerpop, and layered shoegaze guitar fuzz. ‘Soft Focus’ (2011): Smooth and compelling, this EP features electronic beats, layered with fuzz guitar behind breathy vocals. 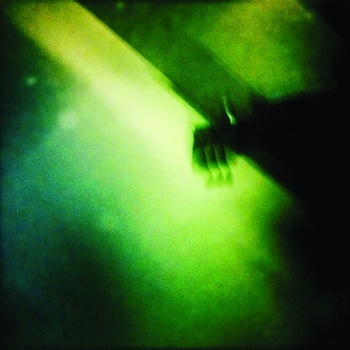 Groovy industrial vibes alternate with explosive shoegaze soundscapes to create a pervasively powerful sound. Soft vocals whisper against jolts of revving guitars, like a thug speaking low and deliberate commands to surrender or else. This is Le Recourder Larouge, the musical project of Rei Soto, which deals with the fringe emotions that frequently pose as love. Possessiveness. Greed. Lust. The passion of these pathos-laden emotions is enhanced with a mixture of hardrock pounding, industrial darkness, and dreamscape atmostpheres. A series of four EPs are planned, with two already released, titled simply “L” and “E.” Rei Soto spoke with Resonance about the creative process of a DIY musician, depressing prom music, and lyrical inspiration provided by horror films. There are times when you experience art that is so incredibly different, you have to ask yourself, Is this genius or madness? 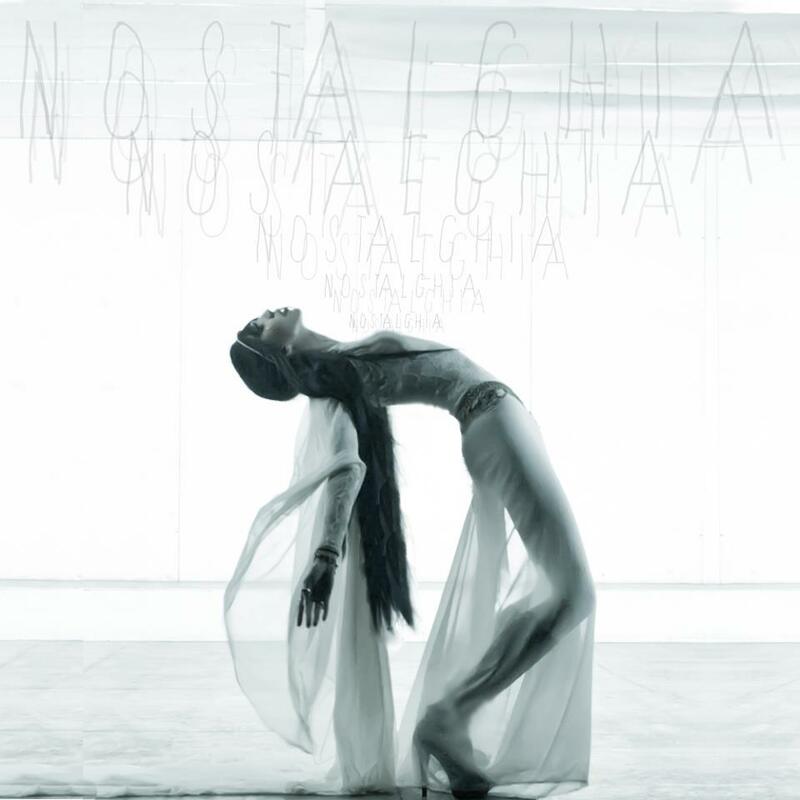 The Los Angeles based music artist Nostalghia pours herself out through her songs, leaving her audience in awe. Her style features raw lyrics with stark piano/vocals combos. And when she isn’t exposing her cardiac scars, she’s thrashing at yours, thrusting her shouts against buzzing club beats. Following the 2010 album, ‘I Am Robot, Hear Me Glitch’, Nostalghia presents the ‘Cool for Chaos’ EP, due December 3rd just as the frenzied holiday preparations swing into full force. There’s a moment in the dim light of dawn when we first open our eyes and remind ourselves who we are, where we left off yesterday and what we have planned for the hours ahead. This is the moment captured by Voletta in their second EP, ‘Soft Focus’ released October 20. This two piece band from Philadelphia mixes fuzzy industrial vibes with floaty shoegaze soundscapes. I’m not sure where I am headed just now; I simply I know I am not turning back. I drive to clear my mind, to think, to just be for awhile. Be me, whoever that really is anymore. I drive and view the scenery, which I process as mostly shades of gray. Thoughts come to me in vague whispers. Like gnats, hardly noticeable and yet nagging for my attention. Why won’t they leave me alone? I have been swatting them away so long that I’ve forgotten to listen. So I listen. And I realize that the whispers are not just buzzes around my head, but words – insights. I squint my eyes and strain my ears. Directions. Forget about yesterday, move forward, they say. But I’ve been moving forward all along, have I not? I look around me and realize that I’ve been moving in a giant looping circle, never noticing the repetition of the scenery. I shift the wheel right and steer straight . As I take a new path, I see colors arise. Golden hues tint the landscape ahead, from flowered fields to cloud filled skies, inviting me toward tomorrow. Do you know where you are headed?